Who are The Social Marketing Gateway? At our centre is a small core team, based in our Glasgow head office. We also have a network of Associates located across the UK and beyond. We are all experienced social marketing and behaviour change practitioners, but we come from a range of different backgrounds and so have a broad mix of specialisms. This means that for every project, we can handpick a highly experienced and relevant senior team, choosing the best people to meet your needs. By working with the right people, we are able to achieve a great deal with our projects. If you are interested in working in social marketing and joining our growing team, please get in touch. 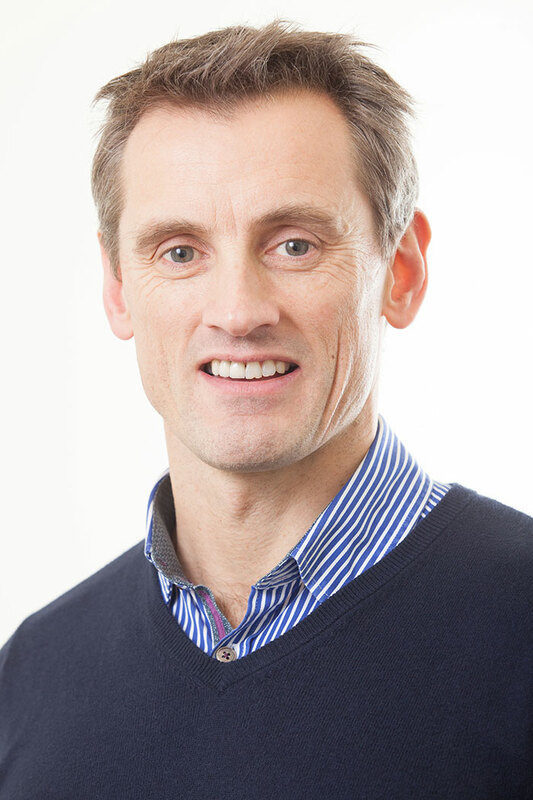 Before co-founding SMG, Andy was Managing Director of Barkers Social Marketing. Prior to that, he was Planning and Research Director of Citigate Smarts and Director of Research at the Universities of Glasgow and Strathclyde. He has broad experience across public, charity and voluntary sectors. His expertise lies particularly in research and evaluation, planning and training. Matt co-founded SMG. 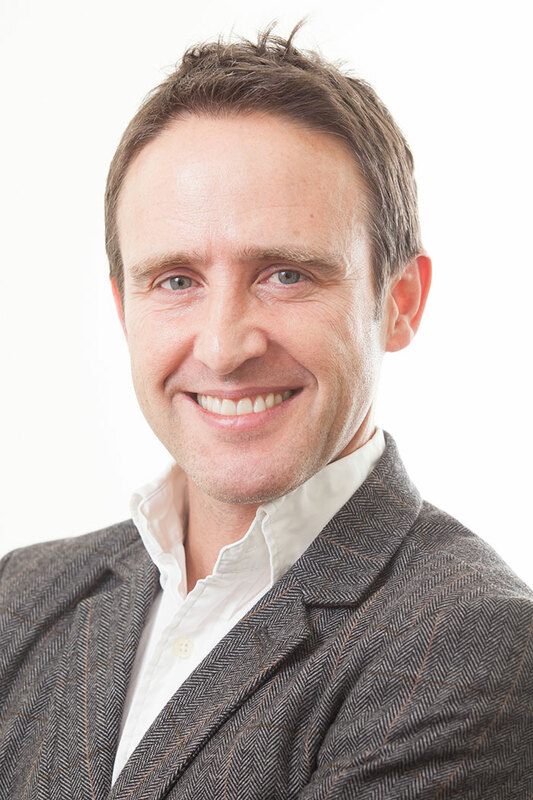 With over 20 years’ marketing experience on client and agency sides, he’s held senior roles with private and public sector organisations including central government. He covers all marketing disciplines including research & planning, data analysis, strategy, development and comms. Sarah has been part of the core SMG team since the very early days. Her role ranges across business planning and development, strategy, communications, research and insight, campaign/intervention development, and client management. As Operations Manager, Ally keeps us all under control and makes sure everything runs smoothly. She also has expertise in recruitment and graphic/digital design. 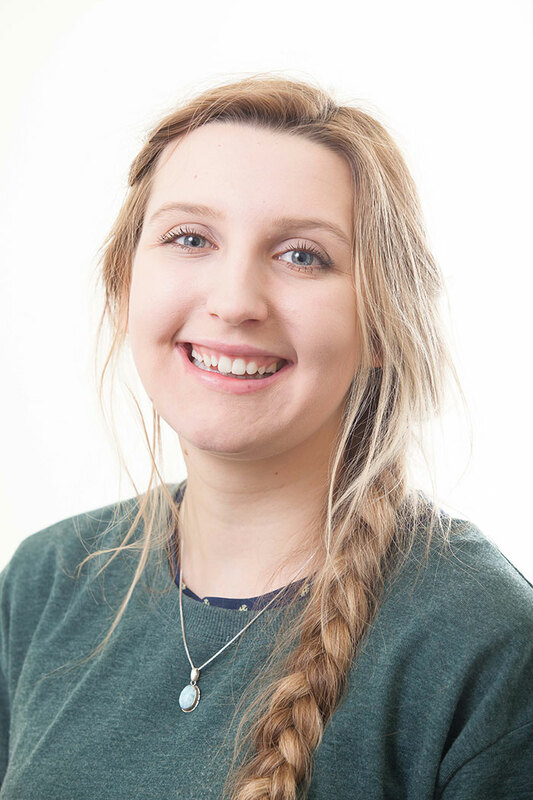 Megan works on research and recruitment in particular, and also provides support across a range of other projects. 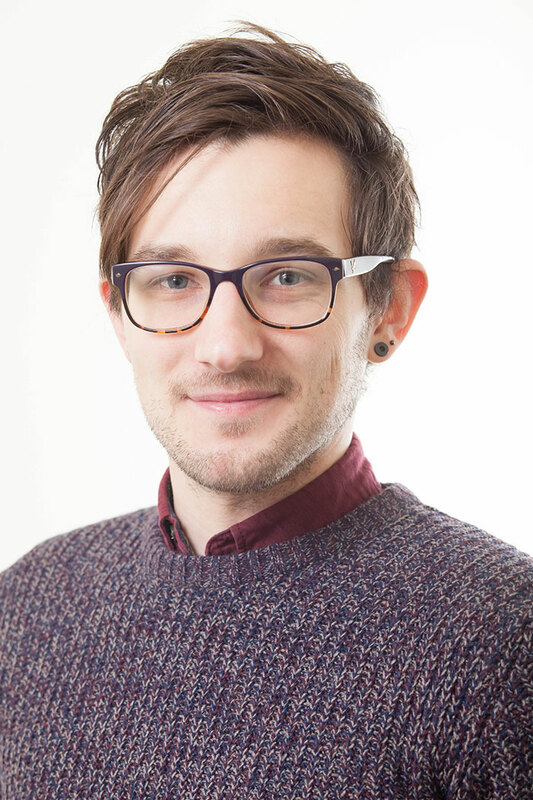 Calum joined the core SMG team in 2017 following his completion of a Masters in International Marketing. 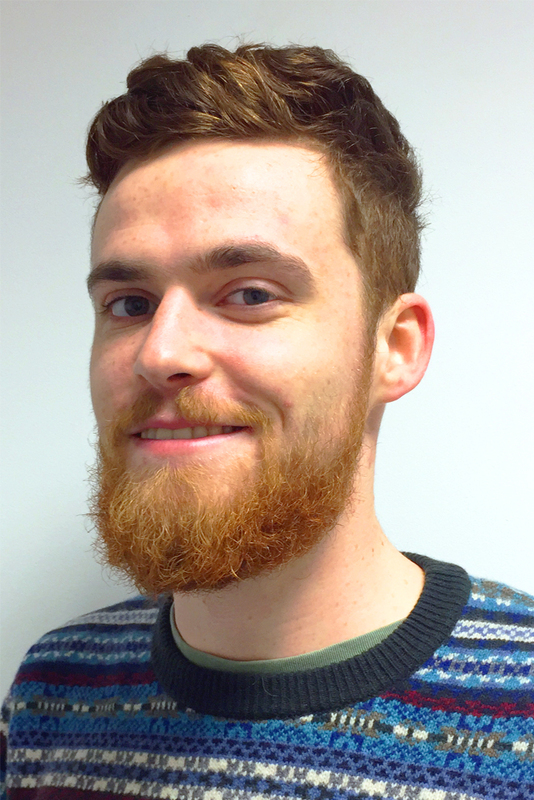 Calum provides support across a number of projects, including digital work and data processing and analysis. 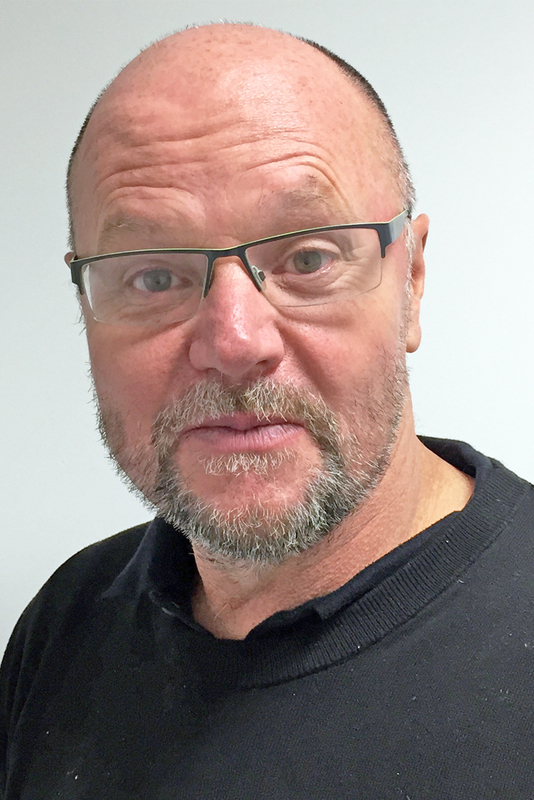 Mike was formerly the NSMC North West Development & Support Manager, responsible for building behaviour change and social marketing skills and capacity in the region’s 24 NHS Primary Care Trusts. Previously he was an Assistant Director on the Improvement Foundation’s Healthy Communities Collaborative – a programme that established community-led initiatives on health issues. 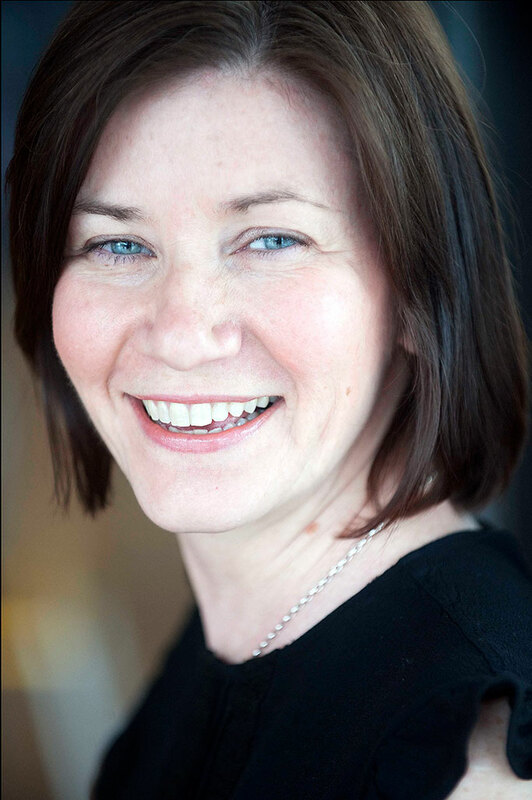 Louise is a board-level research professional with over 15 years’ experience in market and social research. She spent time working for a leading research agency in London before becoming Managing Director at Progressive Partnership in Edinburgh. She then joined SMG as a Senior Research Associate. She is highly skilled in using both quantitative and qualitative methods to deliver strategic solutions for our clients. Lou is Owner & Director at Jump Research, who won the 2016 MRS Award for Best Face-to-Face Data Collection in the UK. 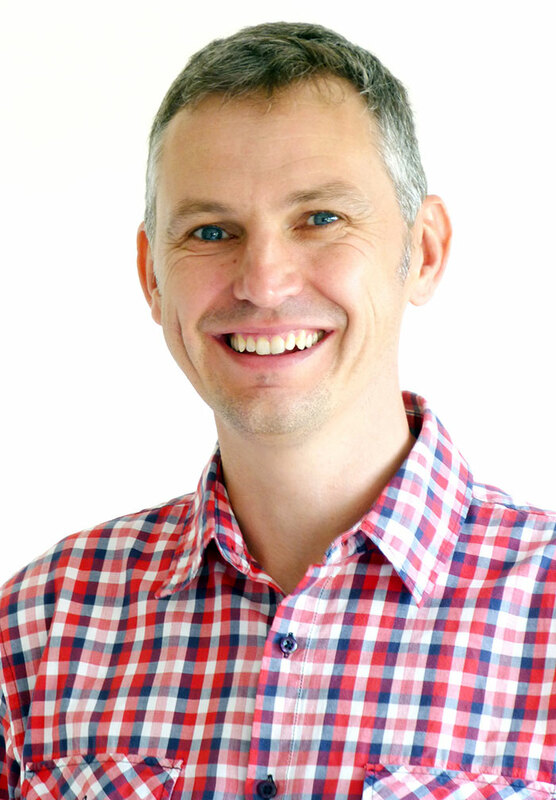 Mark specialises in market research, with 20 years of experience across all aspects – both qualitative and quantitative. 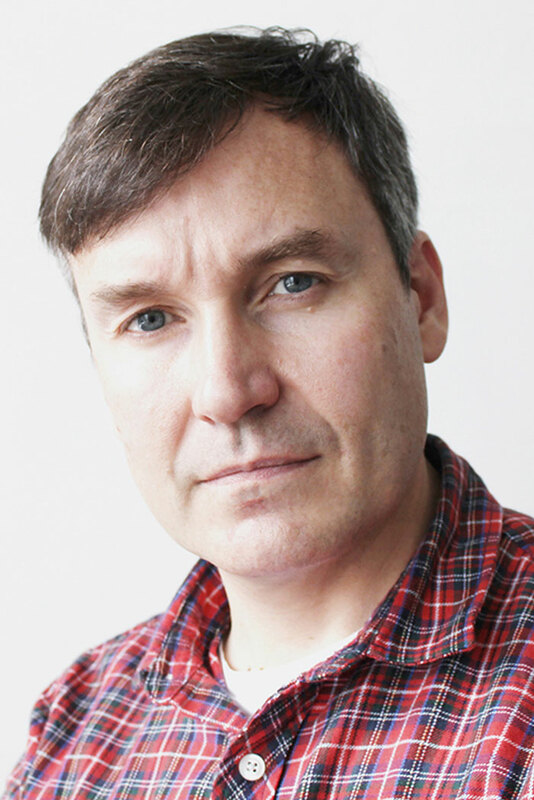 As Managing Director of Progressive Partnership for 10 years until 2010, Mark was responsible for one of the country’s largest teams of researchers. He is expert at using innovative insight gathering methods to generate practical solutions to the challenges our clients face. David has over 15 years’ consultancy experience working for a wide range of clients in the public, voluntary, and private sectors. Prior to this he worked in a variety of management roles within local authorities and third sector organisations. Particular subject areas of expertise include: employability, economic development, community and criminal justice, anti poverty initiatives; and social economy development. He is also a very experienced facilitator and trainer. Anne is an award-winning researcher and leader in the use of insights in Public Health. Her work on the segmentation and marketing plan to inform smoking cessation programmes in Knowsley resulted in the Highly Commended award in the North West Public Health Awards 2009 for the project Increasing Smoking Quitters in Knowsley through Insight and Understanding. 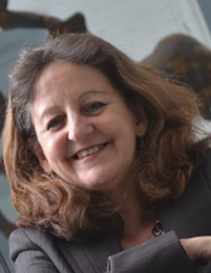 Anne specialises in supporting planning and development of health improvement interventions, service commissioning specifications and social marketing projects. 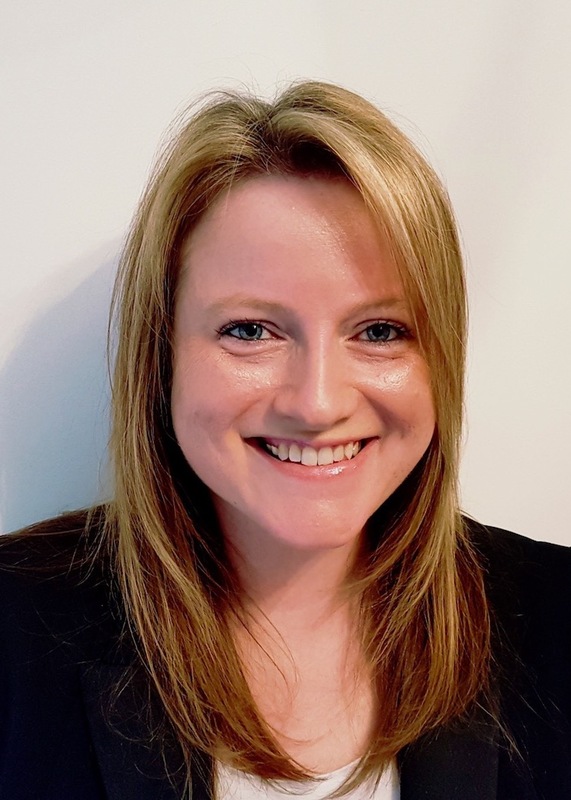 She is a long-standing member of the Market Research Society and in 2014 she achieved the Professional Diploma in Marketing from the Chartered Institute of Marketing. Carter has 20 years’ experience in advertising and design, working at all levels in the creative process from conceiving brands and campaigns to producing artwork. He has won awards for both copywriting and art direction and delivered creative and design for most media – press, print, poster, broadcast, digital and events. He has created integrated advertising and social marketing campaigns and brands for some the UK’s largest public sector organisations. 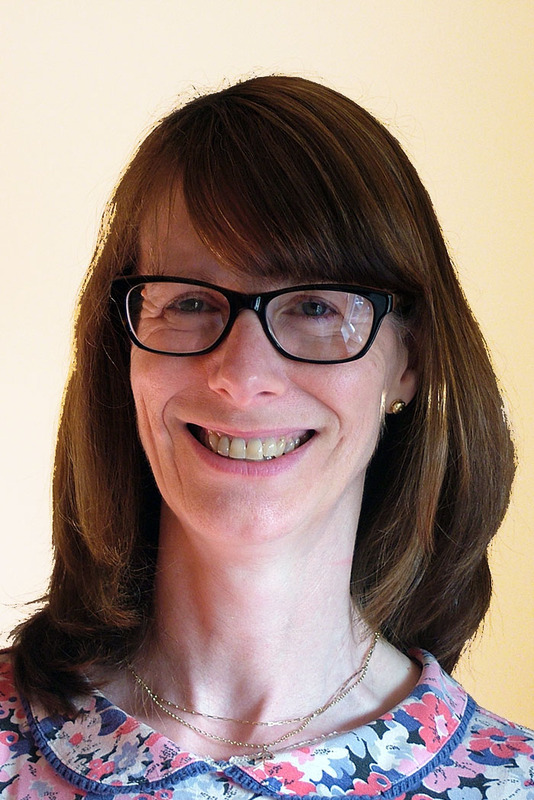 Pip is a nurse and counsellor by profession, and has worked for over 30 years developing behaviour change interventions based on the principles of Motivational Interviewing. Her work in this area has included design of brief advice and counselling interventions, writing training packages and skilling staff to deliver them. She has co-authored a book on health behaviour change and is an active member of the Motivational Interviewing Network of Trainers which seeks to promote excellence in the teaching of behaviour change counselling. 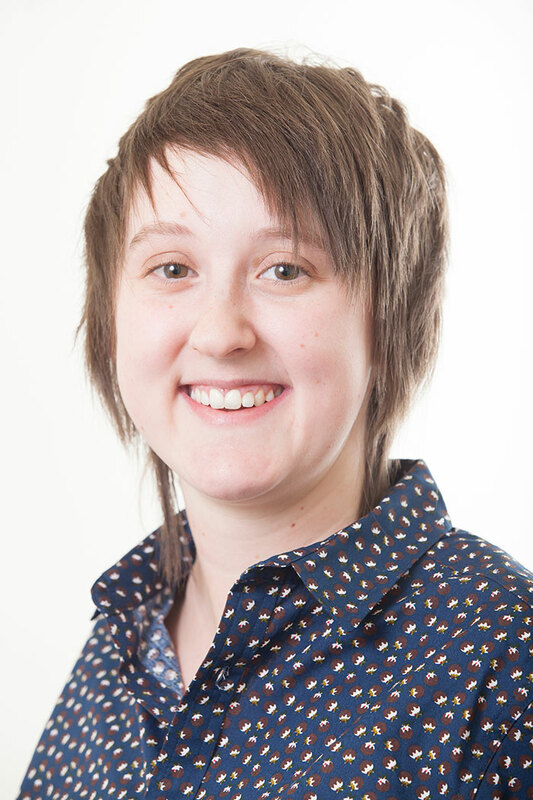 Pip has worked in the NHS and the voluntary sector as well as several years as an independent consultant. Previous projects have included being principle author of a trainers’ manual used in a major brief interventions project for the former Health Education Authority, and training trainers across Eastern Europe on behalf of the World Health Authority. 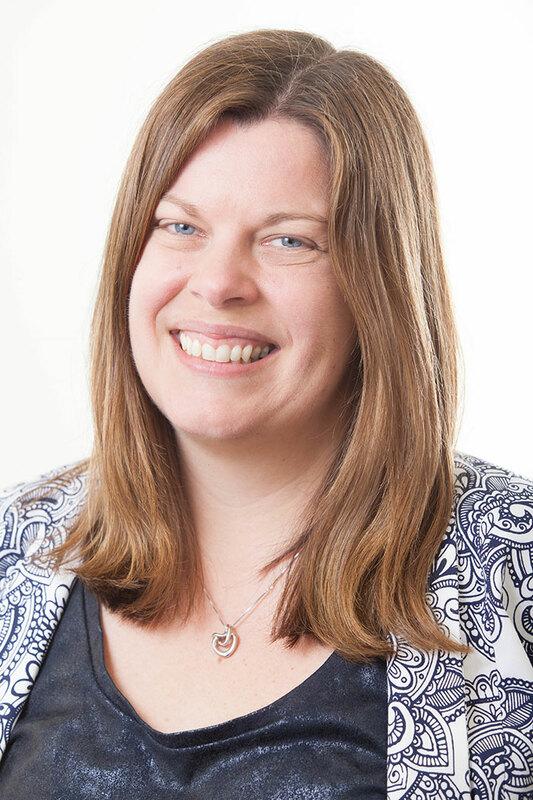 Pauline is a public relations and media relations specialist with over 15 years’ experience developing and delivering strategic PR campaigns on behalf of government, government agencies and third sector bodies. 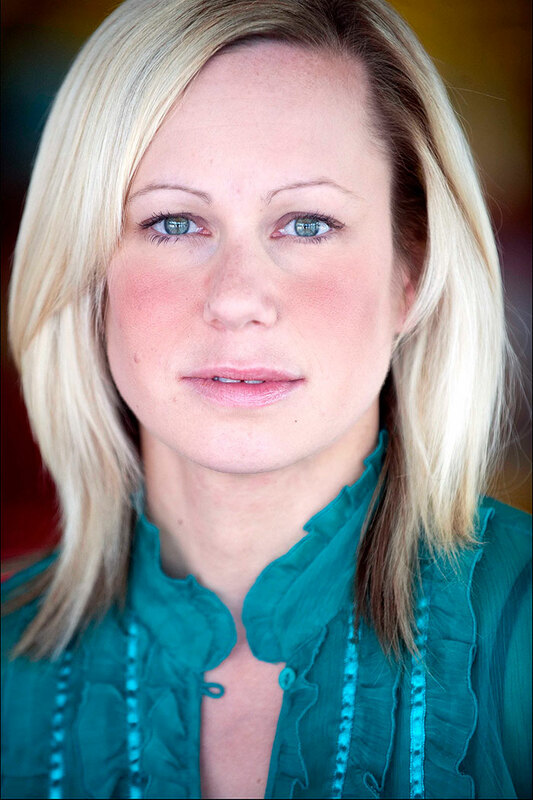 She was previously with Citigate Smarts and has been SMG’s media relations and PR lead associate since our inception. Susan is a health improvement specialist and trainer with over 20 years of experience working in the health and wellbeing sector. As training lead for a large UK health board Susan has designed, delivered and evaluated training for a wide range of professionals. She has also been commissioned to develop and deliver projects for services funded by Public Health England, Public Health London and the Scottish Government. Susan is skilled in providing practical training that supports participants and is easily transferred to the ‘real world’. Tony has worked with SMG since its inception, assisting with early stage planning and strategy. He has continued to collaborate with us as an associate and has been involved in the delivery of a number of SMG training initiatives. 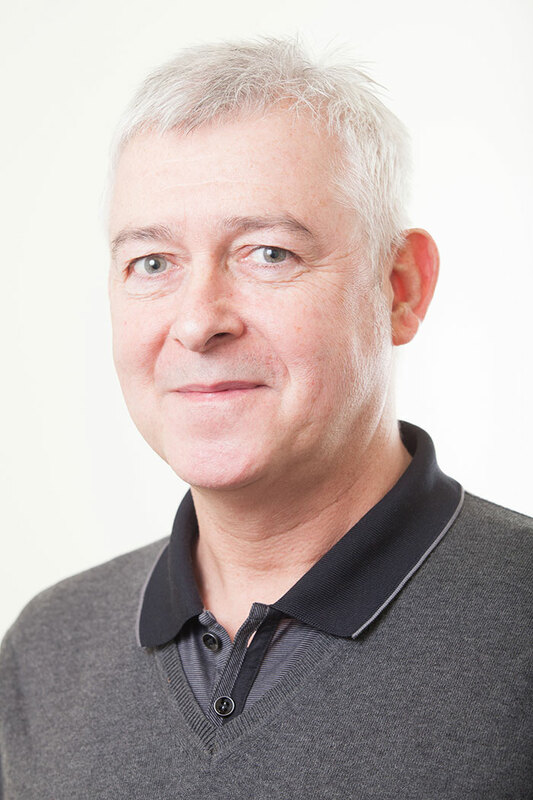 Tony has extensive experience in coaching and advising SMEs, having spent almost 20 years working with a range of clients from start up through to high growth companies and is an accredited coach through the University of Strathclyde’s Super-coaching programme. He assists young, ambitious growth companies through the University’s Enterprise Partner programme, of which he was one of the original members. ​Tony is an expert in understanding the needs of high growth companies. 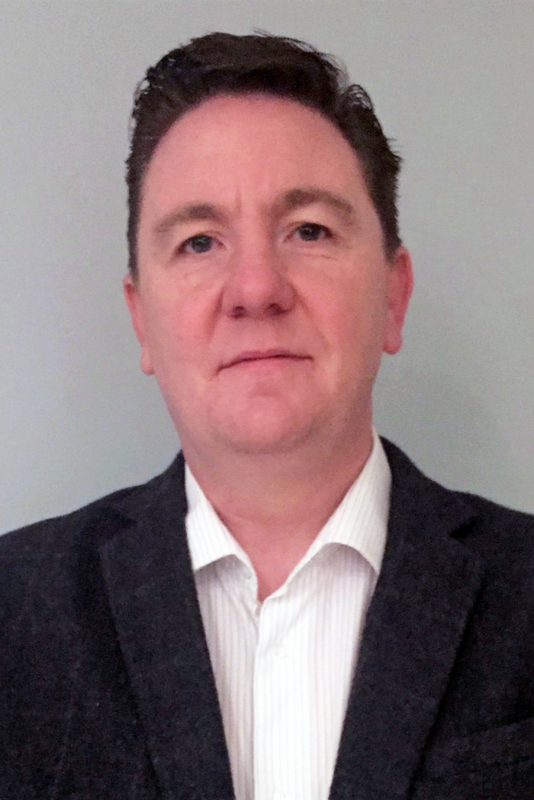 He has both worked for and delivered consultancy to a range of organisations including The University of Strathclyde, Business Link London, The Scottish Institute for Enterprise, Business Gateway and Scottish Enterprise. Martin is a travel behaviour change specialist who focuses on promoting active and sustainable travel. 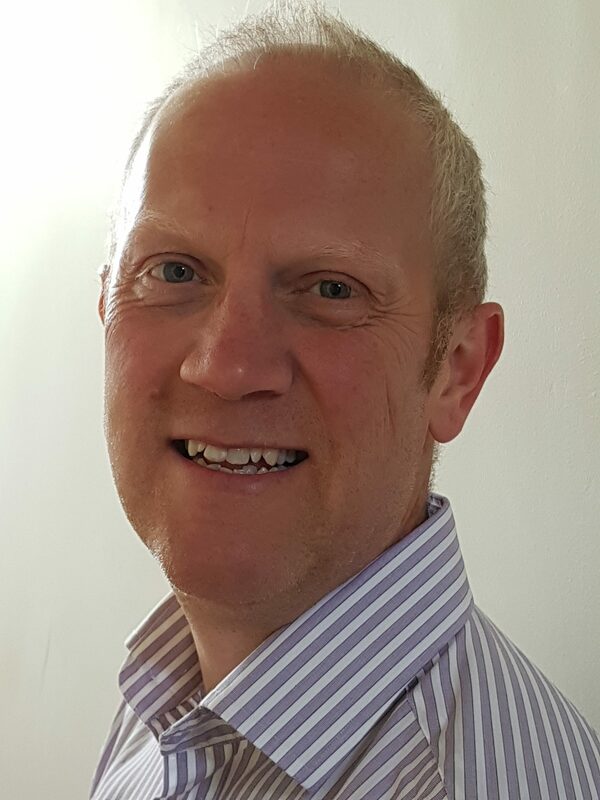 With 19 years’ transport consultancy experience, his work includes designing/delivering large-scale community travel behaviour change programmes, travel marketing/comms strategies, and assisting organisations with influencing staff and visitors’ travel choices. 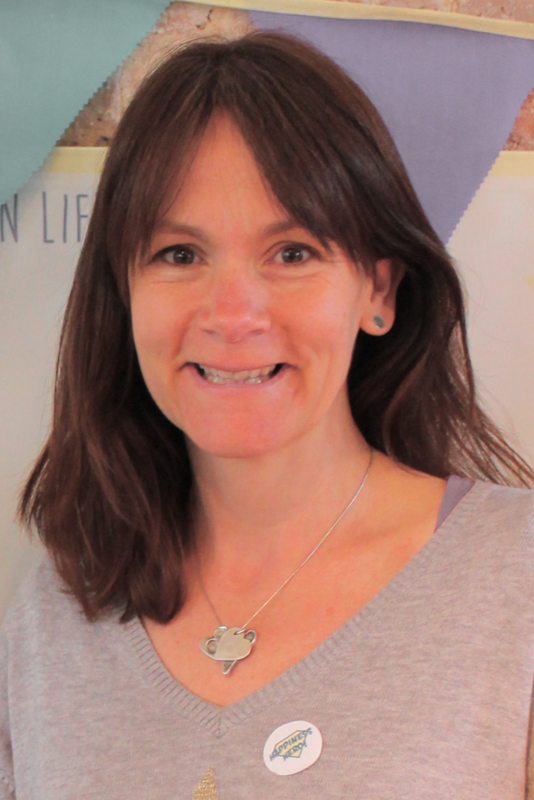 Sarah is an experienced social marketer, skilled at designing and developing practical interventions. She also has extensive training and facilitation experience, including developing a comprehensive portfolio of social marketing courses. She combines her commercial activities with a part-time post as Senior Lecturer in Marketing at University of Brighton and is an RSA fellow. 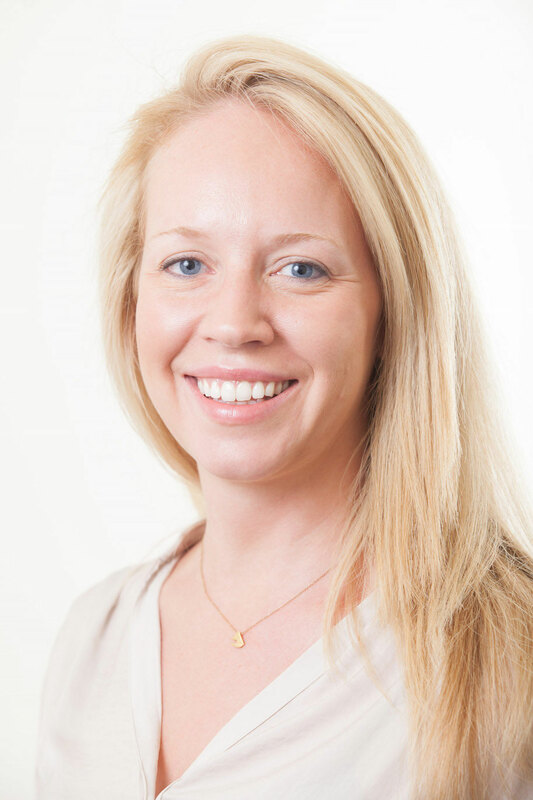 Lisa is a senior PR practitioner with over 10 years’ experience of managing and delivering large-scale projects.